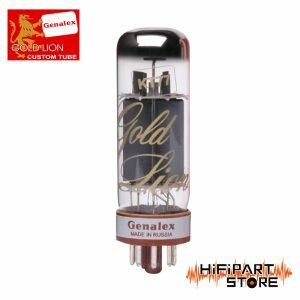 Since the 1950’s, only the very best M&O Valve Company audio tubes have been labeled Genalex Gold Lion. 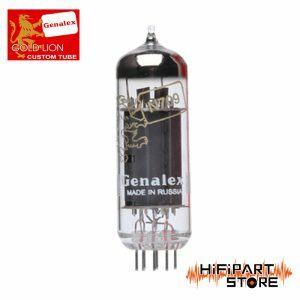 To be labeled Genalex Gold Lion, a tube had to endure and pass the toughest testing the industry offered. 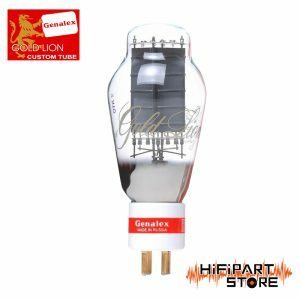 This insured that all Genalex Gold Lion tubes could be relied on for the most demanding audio equipment. Gold Lion was the premier audiophile tube. 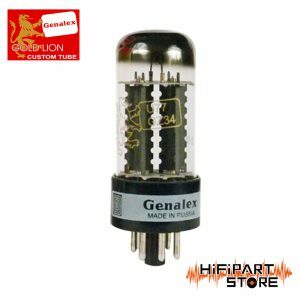 Today’s new production Genalex Gold Lion vacuum tubes continue with the same commitment to quality and reliability. 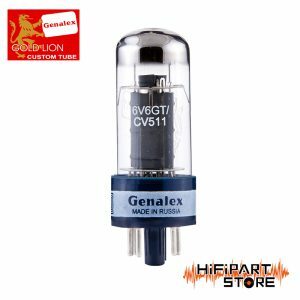 Thoroughly tested, these new production Genalex Gold Lion tubes are assembled by hand in the Reflektor factory in Saratov, Russia. 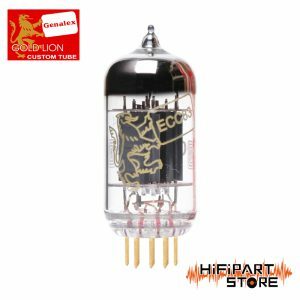 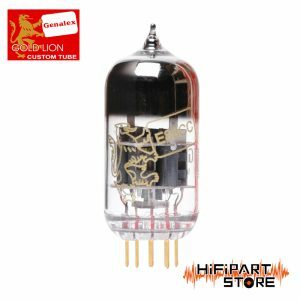 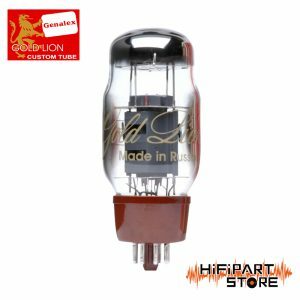 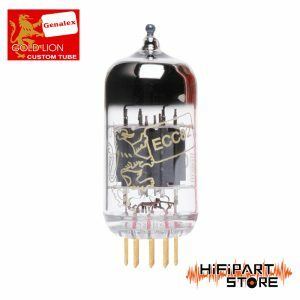 Still the first choice for audiophiles, the excellent performance of these new production Genalex Gold Lion tubes faithfully pays homage to those M&O Valve beginnings. 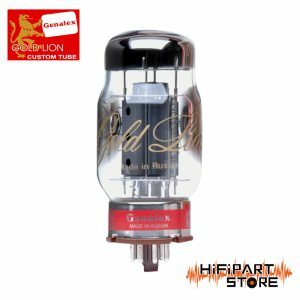 Tube audio never sounded better.